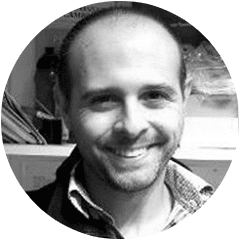 Paolo Bombelli’s interest in phobiology and electrochemistry began during his undergraduate studies at the University of Milan. His long-term goals concentrate on exploring the potential of hybrid systems in which photobiological elements (e.g. cyanobacteria and microalgae) are used in electrochemical set-ups (e.g., microbial fuel cell like) for the direct generation of electrical current, driving electro-synthesis and as bio-environmental sensors. These concepts are developed under the name of PBES (photo-bio-electrochemical-system) or BPV (bio-photovoltaic – when only oxygenic photosynthetic organisms are used).